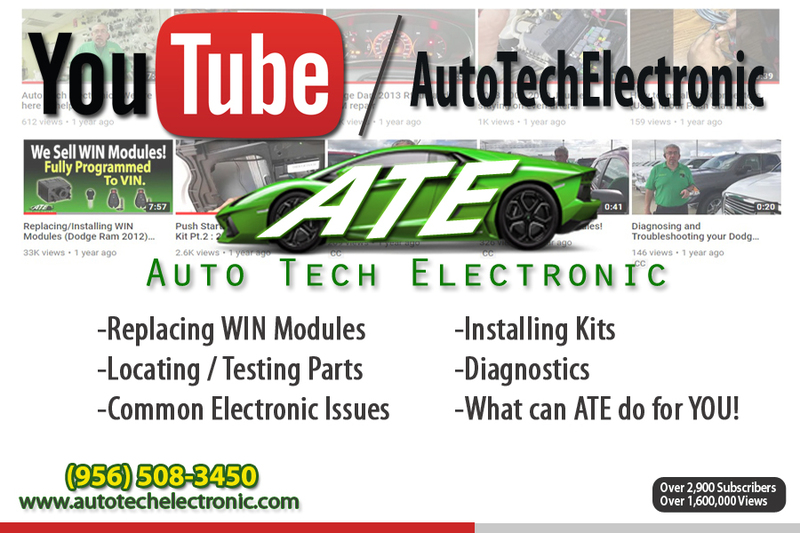 Auto Tech Electronic is eager to provide Technical Support! Check our YouTube Channel for more Informational Videos! Here are our installation guides, if you are having issues with any installation, feel free to call for assistance.